- How to join DEARS without living in Japan ? - How to join G&D official community ? 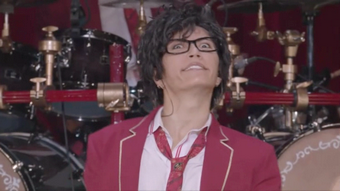 This LiveJournal is dedicated to Gackt. 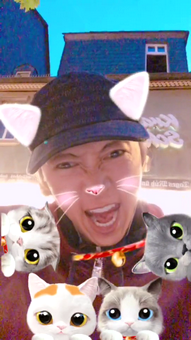 I share some stuff related to him, especially in HQ ! What I'm supposed to do ??? I know that first of all, I'm not in my rights because what I upload are copyrighted materials, I don't need to be reminded about that, thanks. I seriously don't know what to do, all my recent uploads, on my TWO separate accounts have been suspended. Basically, it means that NO MORE DOWNLOADS ARE AVAILABLE ANYMORE , on 90% of my whole livejournal. I'm starting to lose faith, first Megaupload, now Mediafire who did that, what should I do ? Besides sharing it, I do love sharing stuff, for my own pleasure at the very begining. What should I do ? Locking all my entries, compress the files with double password protected, or something else ??? I need to hear your voices. I won't close my blog because I've too much memories with it and personal stuff written there, so be sure of that. 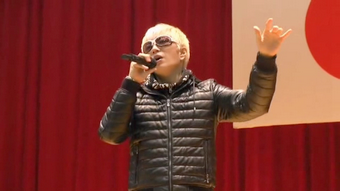 GACKT leave a message for Japan and the world ! I didn't know I could record the japanese TV in HD back then, so this one won't be in HD like my recent Dailymotion uploads, I'm sorry about that.